Welcome to the Shakespeare Road PMS Website. We hope that you find the information and services that you are looking for. Our aim is to provide you with a friendly and professional healthcare service for all the family. As you are no doubt aware Rotherham has been under intense scrutiny due to the child sexual exploitation scandal. 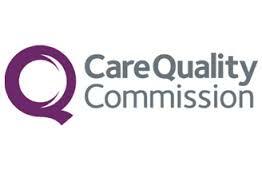 As part of wider investigations the CQC have been conducting inspections at GP practices throughout the borough. A copy of our Certificate of Registration issued by Care Quality Commission is available to view below. A hard copy is also available to view in our surgery waiting room.